Grab a chair, a book and a drink...and join in for author news, great deals, freebies, and more. Yes, I am agreeing to receive emails from Author Lynda Haviland. 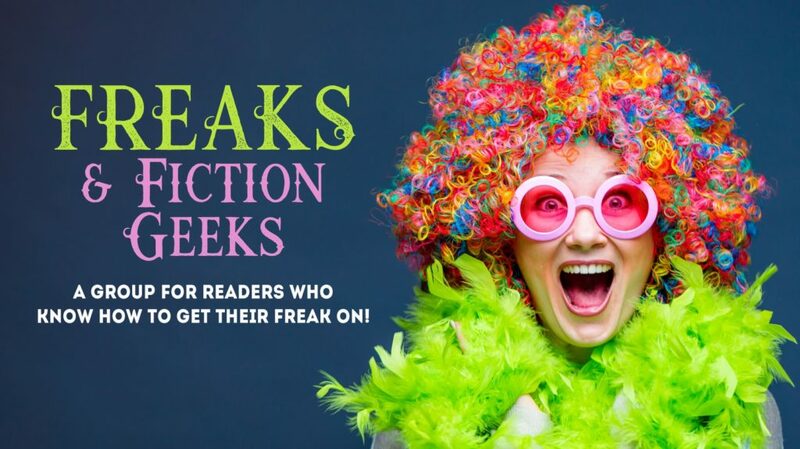 Freebies, Giveaways, Advanced Reads & More! Click Here to Join My ListCheck out these great books, freebies & more! Join my band of merry fiction lovers on Facebook! No purchase necessary to join my brand new, exclusive reader group on Facebook. It’s a “geek squad” of fictional proportions — a gathering of fans who freak over pop culture. You won’t have to learn a secret handshake, but you will get to share in secret information from me and from other great authors who are invited to stop by. 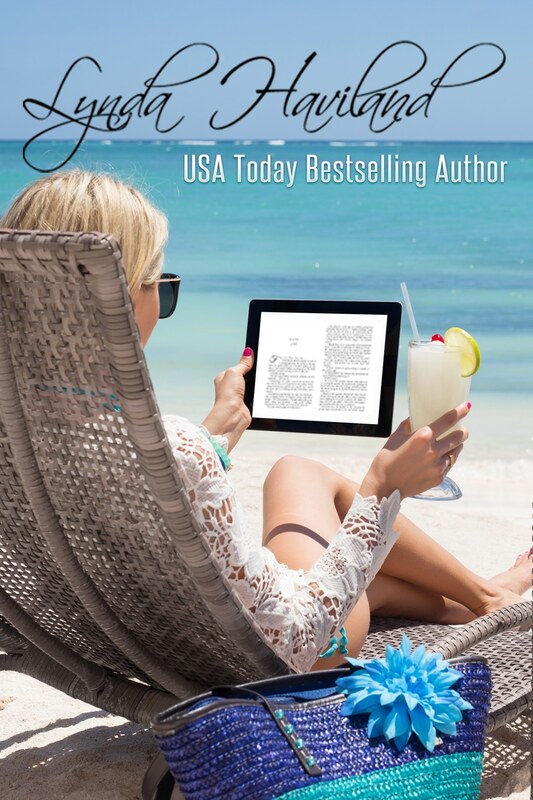 Join My Facebook Reader Group!